omg!!!!!!!!!!!. . 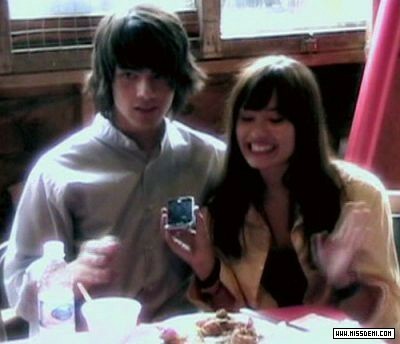 Wallpaper and background images in the Jemi club tagged: jemi lovato camp rock joe demi disney mitchie jonas. This Jemi photo contains portrait, headshot, gros plan, and closeup. There might also be table à dinner, table à dîner, and brasserie.